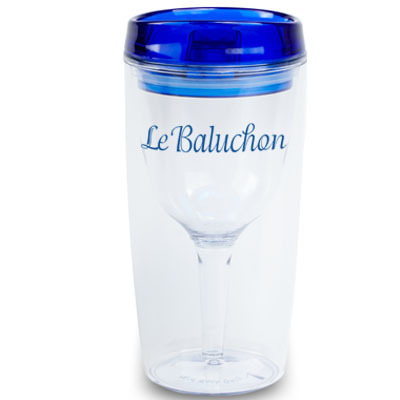 Custom Double Wall Acrylic Wine Tumbler - 15 oz. 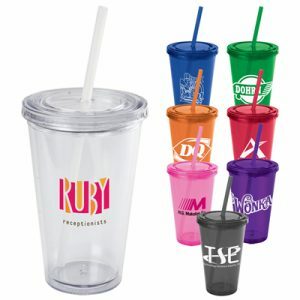 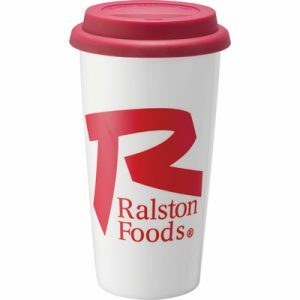 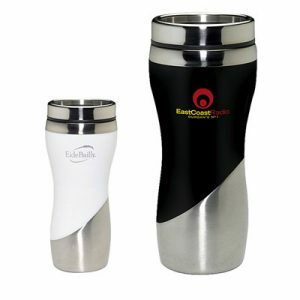 The Vino Moderno Custom Wine Tumbler is an 80z sized promotional product for recipients with taste. 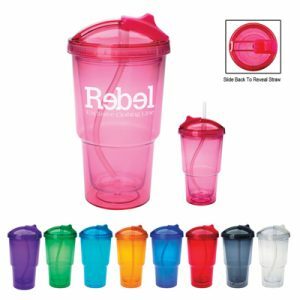 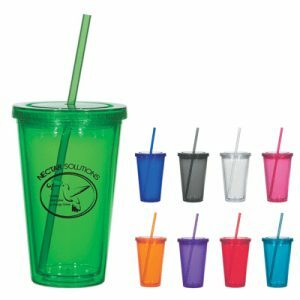 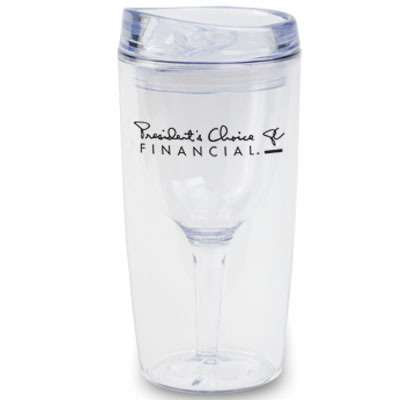 Sure to impress, these customizable wine tumblers are great for special occasions, events, trade shows, and as appreciation gifts for employees.